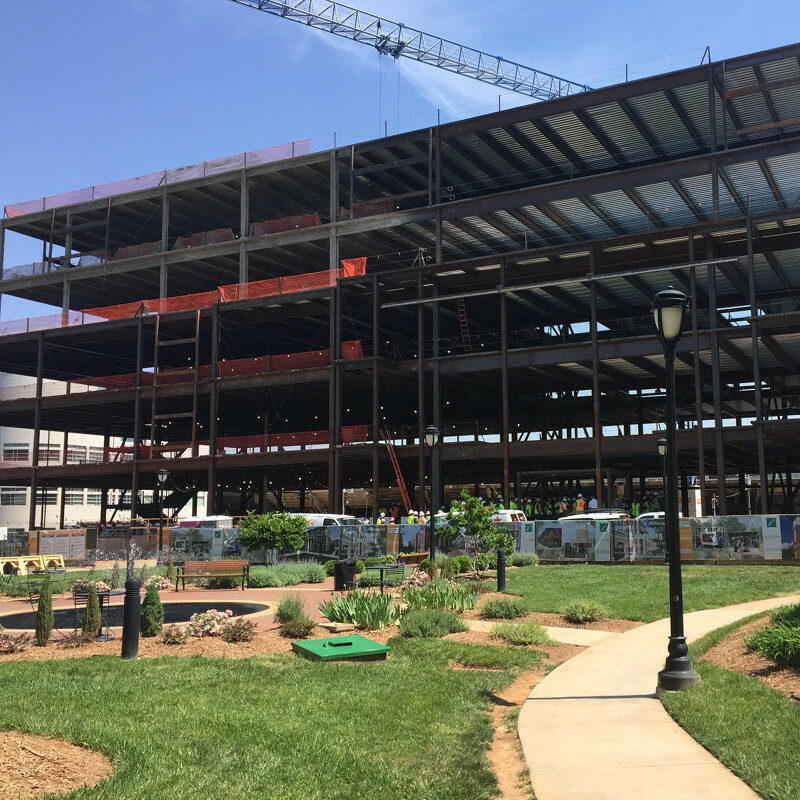 The CJS team attended the topping out ceremony recently at the New Education Center at Central Piedmont Community College (CPCC). The college broke ground on this project in November 2916. The building is located on the college’s Central Campus, at the corner of Charlottetowne Avenue and East 4th Street. Special thanks to Central Piedmont Community College and Rodgers Builders, Inc.